Check out the latest email to supporters sent out by the United Methodist Campus Ministry at UNC-Charlotte. 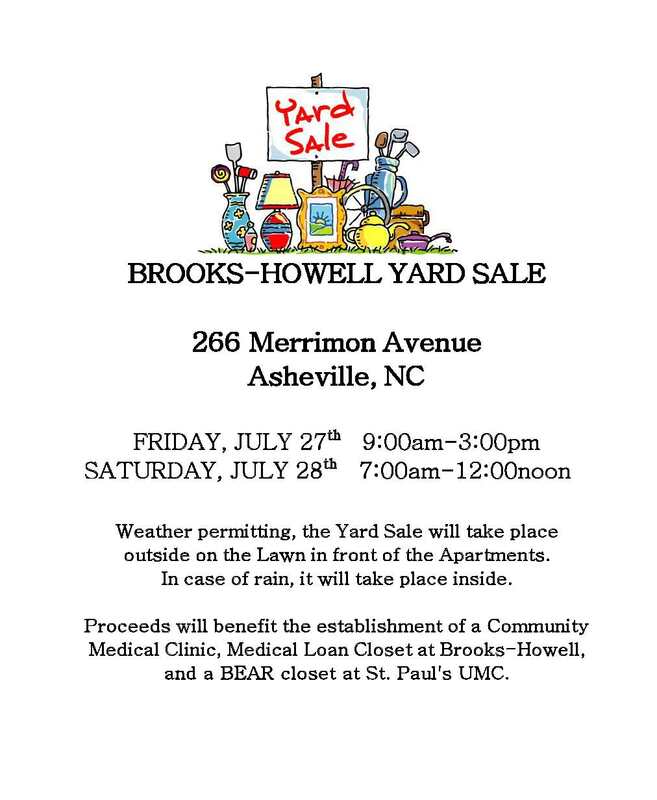 Community Yard Sale hosted by Brooks-Howell Retirement Center - proceeds to help jump start Bear Closet at Brooks-Howell. More Information here. Pastor Michael Kurtz has authored a new book "Mentoring Pew Sitters into Servant Leaders," published by Plowpoint Press (2018). This resource presents and promotes a theology and a practical step-by-step plan for developing a mentoring ministry in local churches.